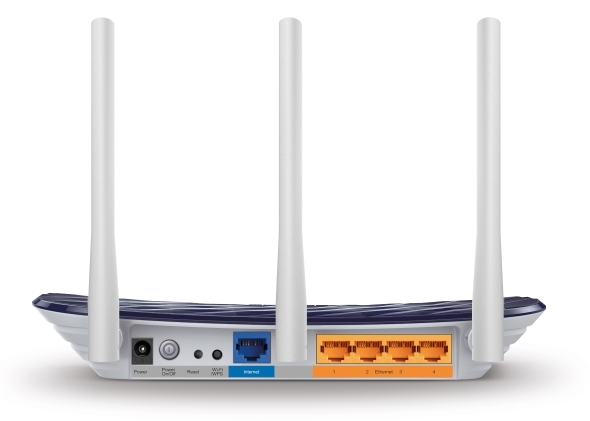 With 433 Mbps wireless speed over the 5GHz band and 300 Mbps over the 2.4GHz band, Archer C20 offers you the flexibility of two dedicated networks and ensures amazing wireless performance. Simple tasks such as sending e-mails or web browsing can be handled by the 2.4GHz band while bandwidth intensive tasks like online gaming or HD video streaming can be processed by the 5GHz band – all at the same time. IGMP Proxy/Snooping, Bridge, and Tag VLAN optimizes IPTV streaming so you can enjoy your favorite movies and shows lag-free. Put an end to buffering and stuttering videos once and for all and enjoy pleasant home entertainment. 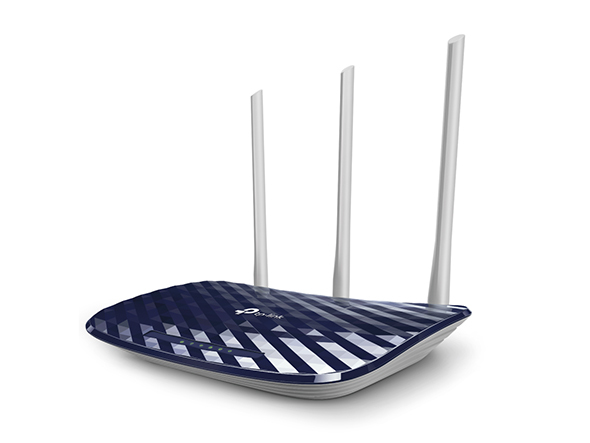 The Guest Network function provides secure access for guests to use your Wi-Fi network. Share with anyone, without compromising your private network. Make sharing easy and maintain security. Create a wireless network and share internet to Wi-Fi devices. 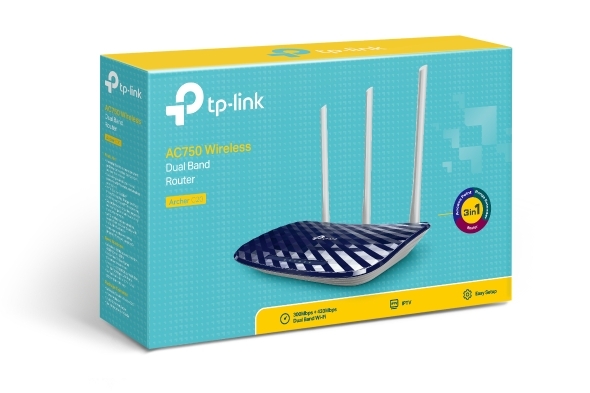 Extend your existing wired network and make it wireless. 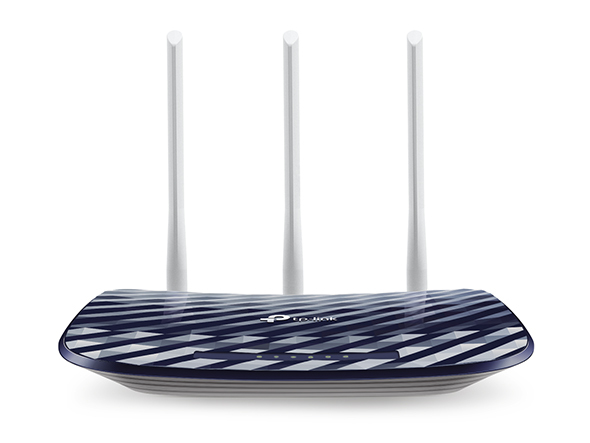 Boost the existing wireless coverage in your room. Set up the Archer C20 in minutes thanks to its intuitive web interface and the powerful Tether app. Tether also lets you manage its network settings from any Android or iOS devices, including parental controls and access control.